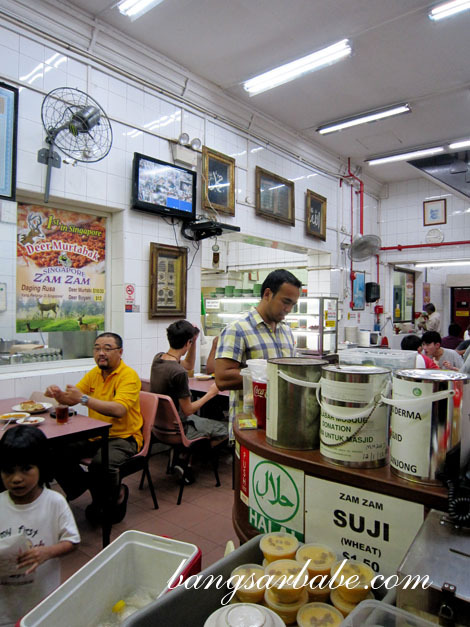 Murtabak Zam Zam on North Bridge road is reputed to serve the best murtabak in Singapore. 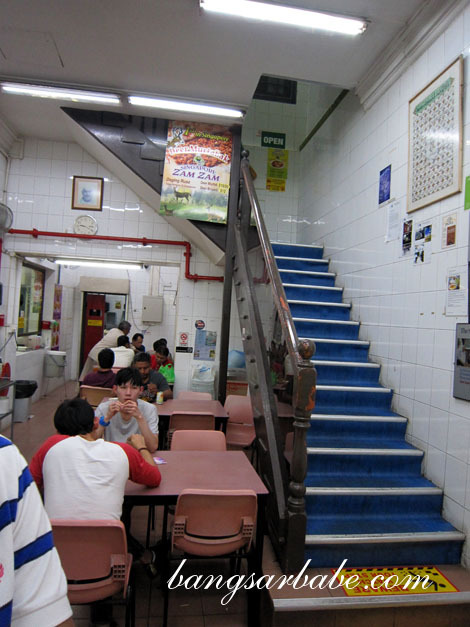 After a disappointing dinner at Famous Islamic Restaurant just up the road, I bought a mutton murtabak (S$5) from Zam Zam for supper later that night. 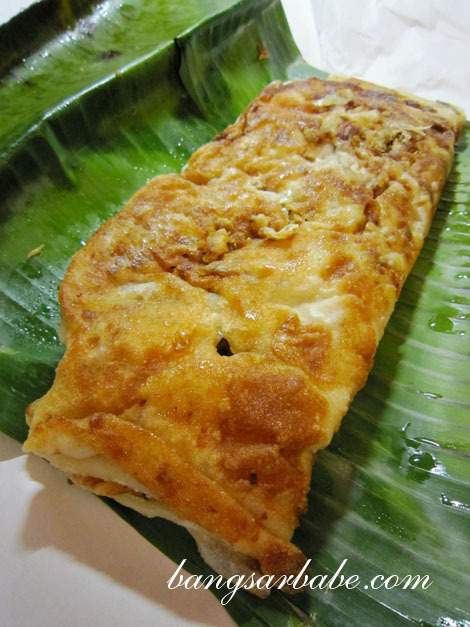 It could be the travelling that affected the taste of Singapore’s best murtabak – I was too full to consume it there and then – but this murtabak wasn’t great. At all. The mutton filling was dry and very one-note. And the watery curry gravy didn’t do it any further justice. Overall, I was disappointed but not as sorely disappointed as I was with the nasi briyani earlier. 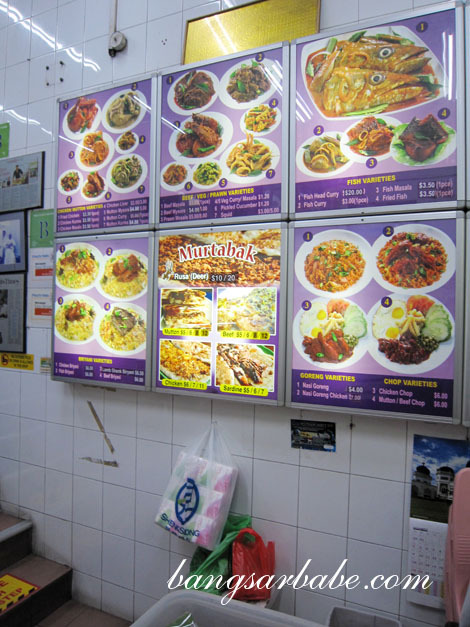 Maybe I should go there again and eat the mutton murtabak on the spot. 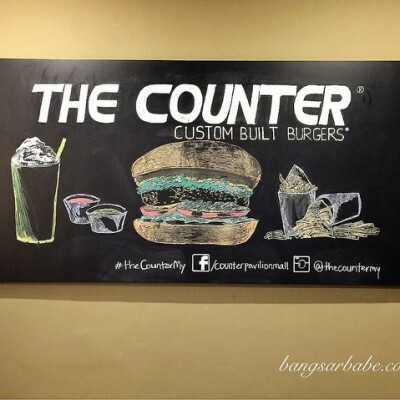 But then … there are many other places I want to try in Singapore. So we’ll see! 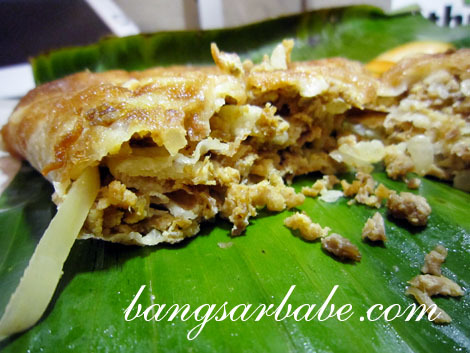 Verdict: Average murtabak. But it’s halal certified. Have you tried Apollo BLR in Spore? Heard good revies there about the fish head curry but I suppose it would the same as places in Msia. 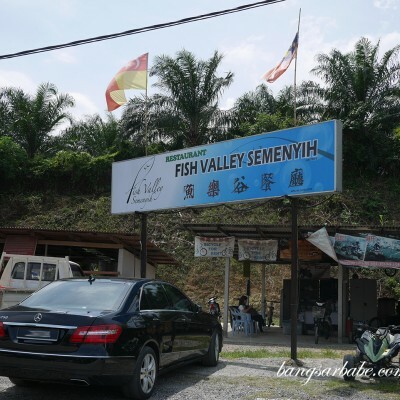 My advice – just avoid all sgrean local food, even if its a recommendation that comes from some raving ‘food guru’. Most of it is barely ok just for sustenance, the ‘good’ ones are way more crowded and just marginally better than the aveage ones. IMO the best places went extinct 20-30 years ago – those taste are gone in part due to lost of skill, poor translation of recipes and industrialized food sources and preparation methods. 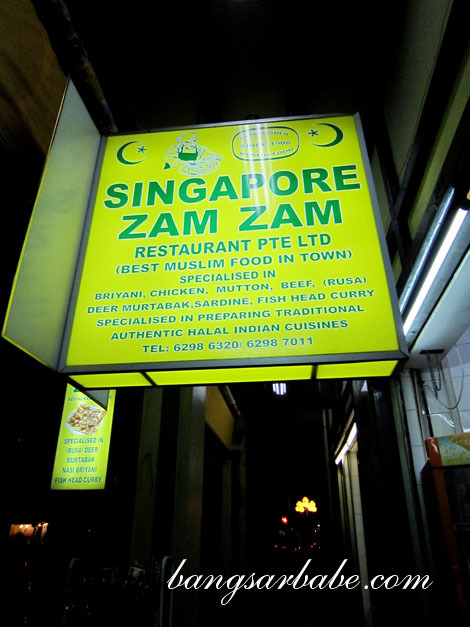 Being traveling to Singapore frequently, I would say the Zam Zam restaurant is not worth your time and calories. Head to Bussorah Street instead (which is nearby to North Bridge Road) for Alaturka Turkish Restaurant. They served amazing food!!! Just been there 2 days ago and it was amazing!